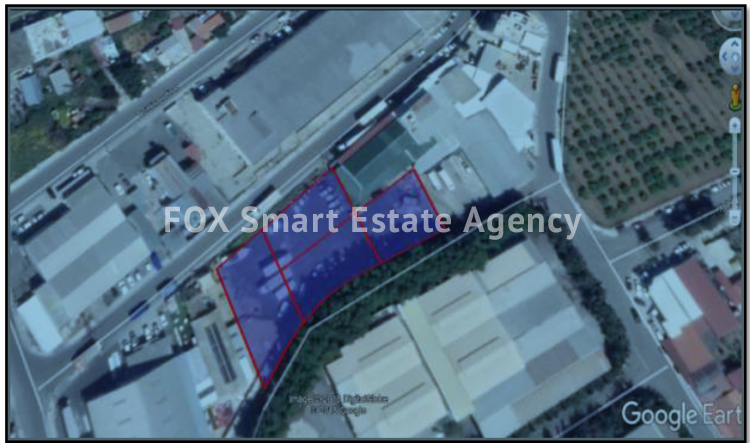 Land 2162m2 consisting of four plots which is located between the New port and Limassol Marina, is now available for sale. 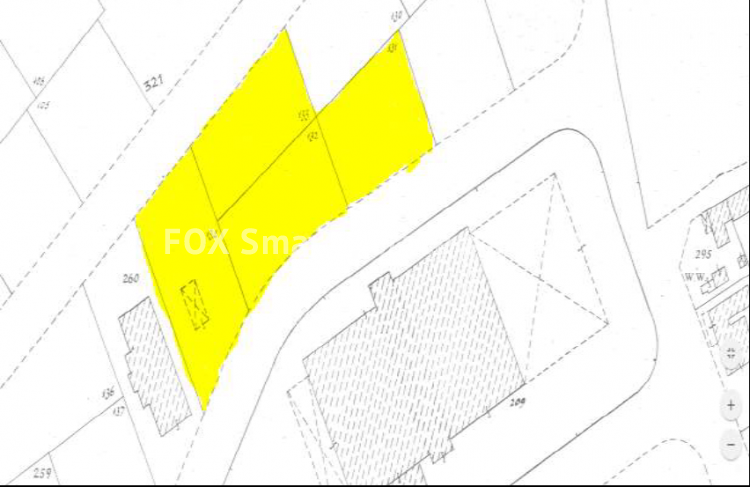 Just a short distance from commercial and residential areas, the property is in a great spot surrounded by storages and factories which also makes the land perfect for industrial use. There is a building density of 90% and a coverage of 60% with allowance to build up to two floors. Water, electricity and road are accessible. 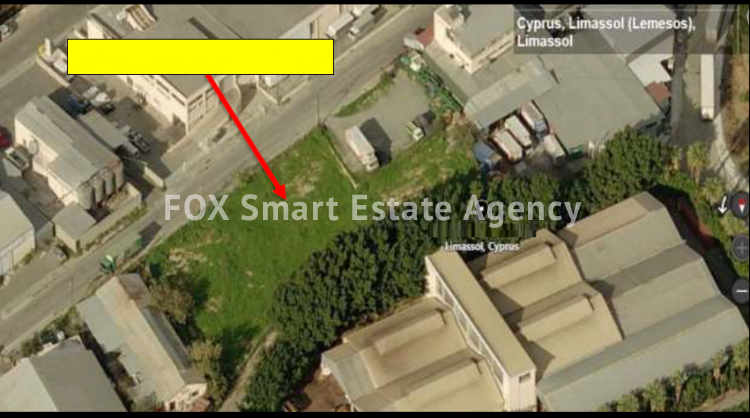 Close to motorway giving easy access towards Paphos or Nicosia. Call now to arrange your viewing.